Client Name: S D Corporation Pvt. Ltd. 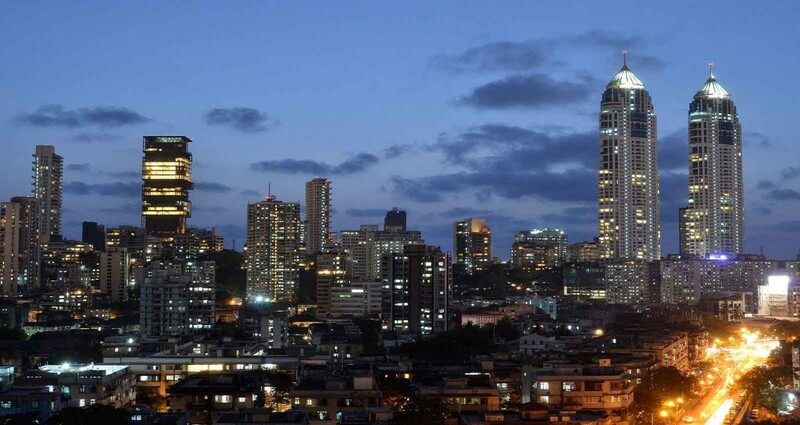 The Project is a flagship residential complex - 253 metre high, 60 storey towers with the finest of amenities, at the heart of the city of Mumbai. These are the tallest towers in India. The towers are built with state-of-the-art technology & finishes and using international standards of construction. The towers include a podium of 10 storey height which houses car parking, a luxury spa, clubhouse & recreational facilities and a triple-height entrance lobby. In addition to the luxury high rises, also developed are 18 slum rehabilitation buildings of G+14 to G+21 storey height to house 2664 families.